As previously reported, the Bell Ranch is the largest piece of property for sale in the United States today. 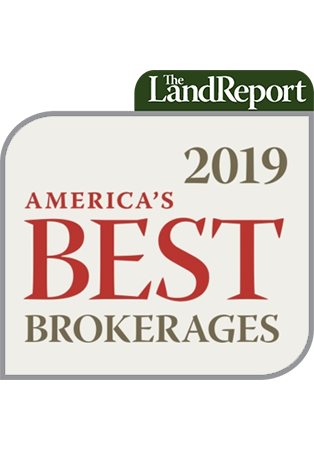 At more than 290,000 acres, the massive holding would instantly qualify its new owner(s) for inclusion on The Land Report 100. But what about the second largest land listing? 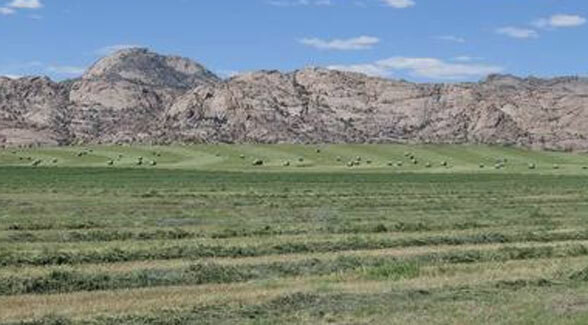 I did a little digging and came up with a much different type of landholding: the 193,000-acre Split Rock Ranch in south central Wyoming, which is listed with Ranch Marketing Associates. This is a much different transaction. First off, only 16,000 acres of the ranch are deeded. The rest is BLM, state, and private leases. The second proviso is that the $14 million purchase price is for a 50 percent interest. The remaining 50 percent interest would be owned by a silent partner. Split Rock is a working cattle ranch and runs 2,400 pair, plus 600 yearlings. It features 12 miles of Sweetwater River on the property. This isn’t the sort of property a weekend warrior need consider. That’s not to say a little fun couldn’t be had on the property like trout fishing in the Sweetwater or world-class hunting for elk, deer, and antelope.